Home health Foods that help prevent premature skin aging ! Foods that help prevent premature skin aging ! 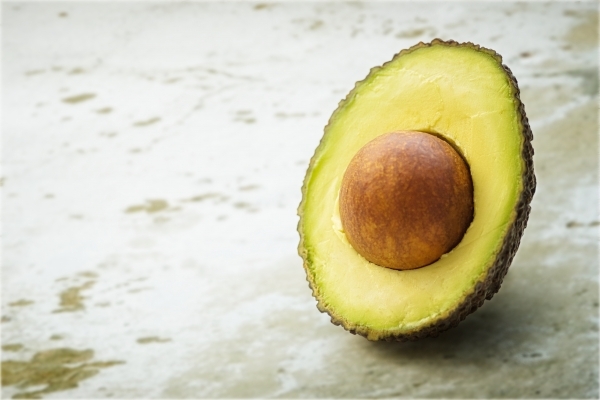 Avocados contain all the essential nutrients that the body cannot produce on its own. Also it contains a lot of antioxidants that has powerful anti-ageing properties. 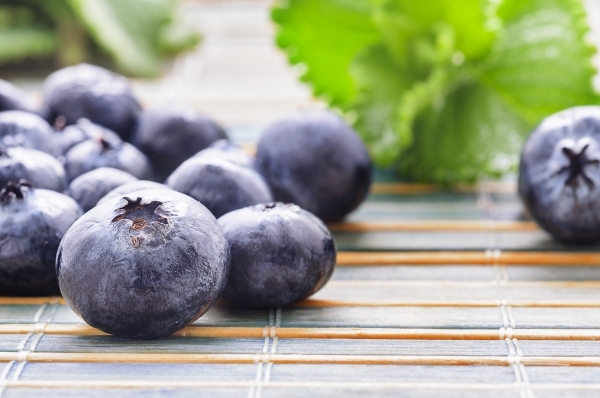 Blueberries are rich in Vitamin A, C and E. Its consumption makes the skin glow, prevents wrinkles and age spots. 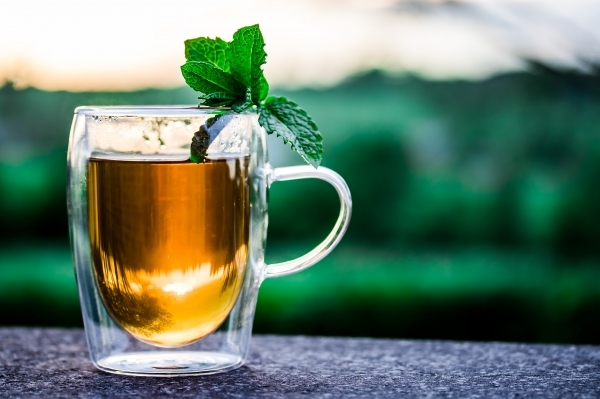 Green tea tightens our skin and reduces puffiness. Also it protects against premature ageing. 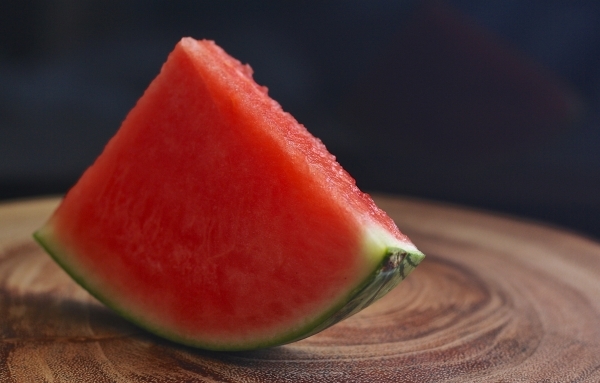 Watermelon contains vitamins, minerals, and powerful antioxidants. Watermelon is a delicious way to keep your skin well-nourished as intake of watermelon prevents skin discoloration or wrinkles that come with ageing. 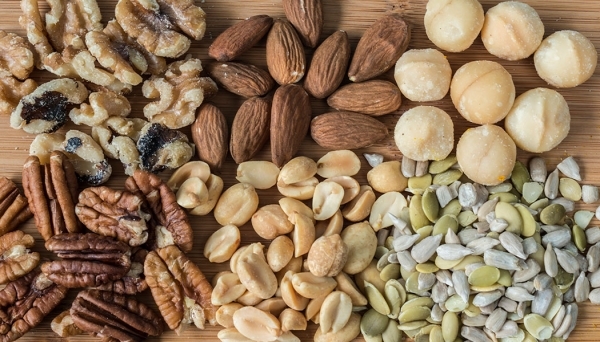 Nuts & seeds are the best sources of omega-6 Oils which is very vital for healthy skin and it also contains Vitamin E which is extremely beneficial for the skin. 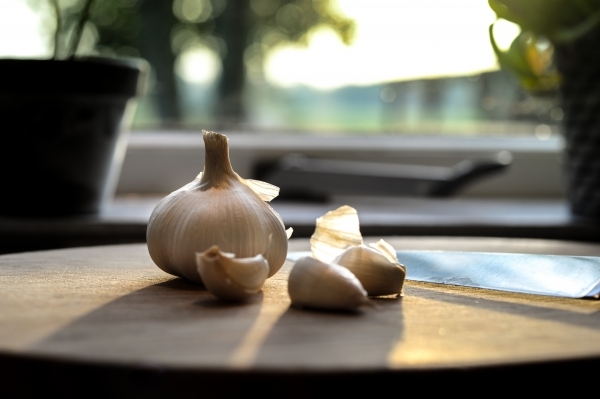 Garlic has a powerful antioxidant called allium, which is perfect for the immune system and skin. It also has a natural free radical fighter that protects against premature ageing. 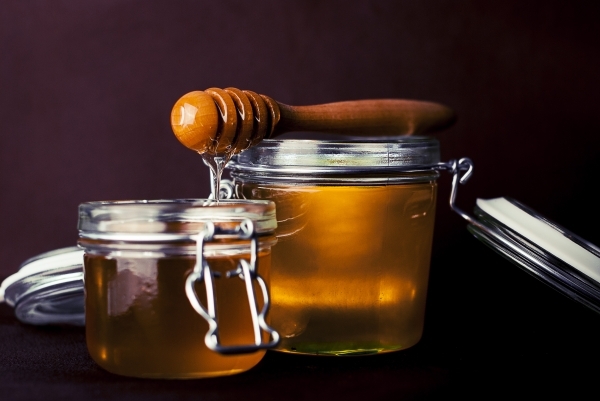 Honey is loaded with antioxidants and it is a natural antiviral. It can be consumed and also can be applied for face wash. It is extremely beneficial for the skin. Olive oil has anti-ageing and anti-oxidant properties, which promotes the elasticity of blood vessels and it makes the person looks younger. 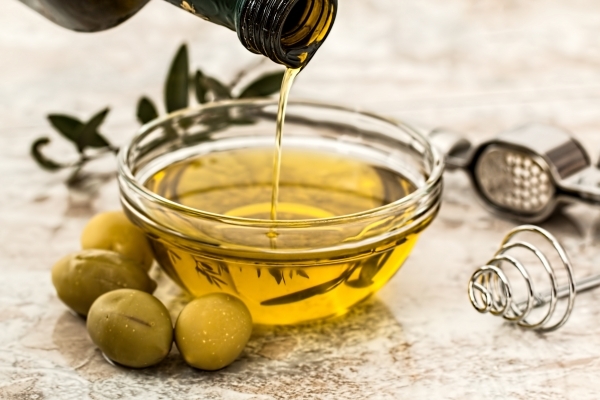 Massaging face with Olive oil prevents wrinkles and age spots.